Your home away from home – where parents feel comfortable and worry free when dropping off their children. This environment, along with individual programming, encourages the children to reach every milestone at their own rate. We aim to supplement and support the family and home environment in the development of each child. 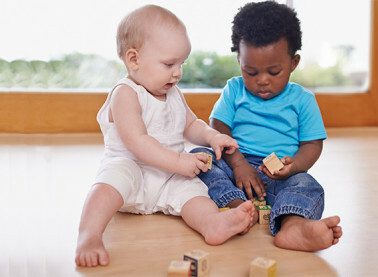 Educators support children in developing their peer to peer relationships through play. 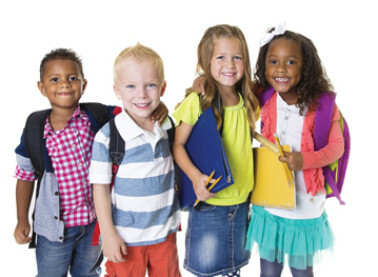 Our program offers children a variety of activities before and after school as well as providing extra homework help when needed. At the Kimbercroft Daycare and Learning Centre we are dedicated to providing quality programs that support our families and our community to the highest level we can. 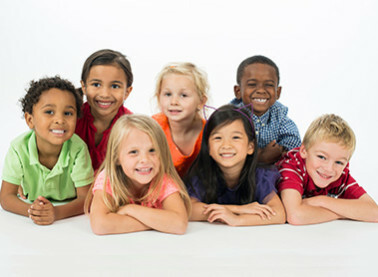 Supporting the needs of parents and children since 1969, our experienced staff provide exceptional childcare services. Our Scarborough based locations operate in a community friendly setting which enables an optimal environment for a social, cultural, creative, and intellectual learning experience. Government subsidies are also available. We are dedicated to helping each individual child develop into the best they can be by offering a “home away from home” environment. Every child is treated with the utmost respect and genuine caring. 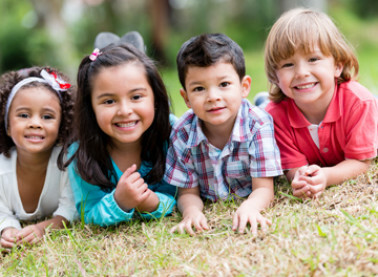 Gentleness and Respect is every child's Right and at Kimbercroft, we are a Family! We invite you and your whole family to come in and visit us. Drop by or make an appointment for a tour of our learning center Today! Enter your email address below to receive our monthly Newsletter, delivered right to your inbox!